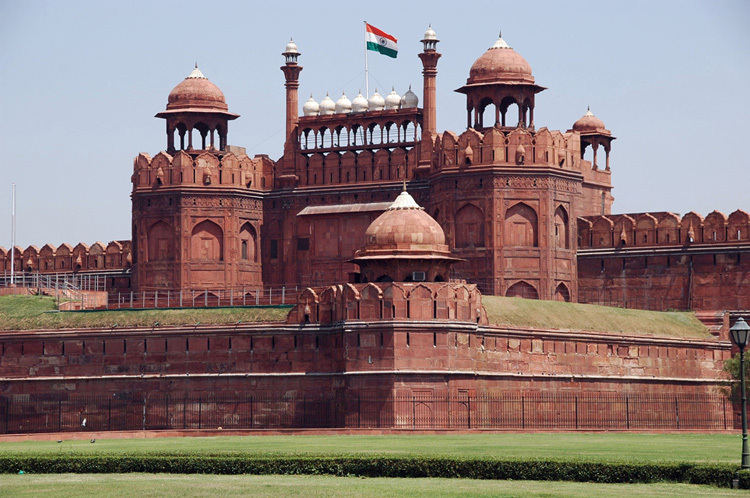 Travel to Exotic India and visit Delhi the capital city of India and experience its rich history. India’s capital city boats of being a vibrant city amidst chaos an confusion, combining modernity with ethnicity, trends with tradition and hi-tech amenities with a conservative outlook. While most of cities of the world have similar profiles, Delhi stands out for consistently being the chosen one across dynasties and not without a reason. The city ensures it has different layers tucked inside it to cater to different tastes. For the traveler looking for India exotic, Purani Dilli’s bylanes are veritable treasures. For the power-hungry traveler, the power corridors of the city beckon. 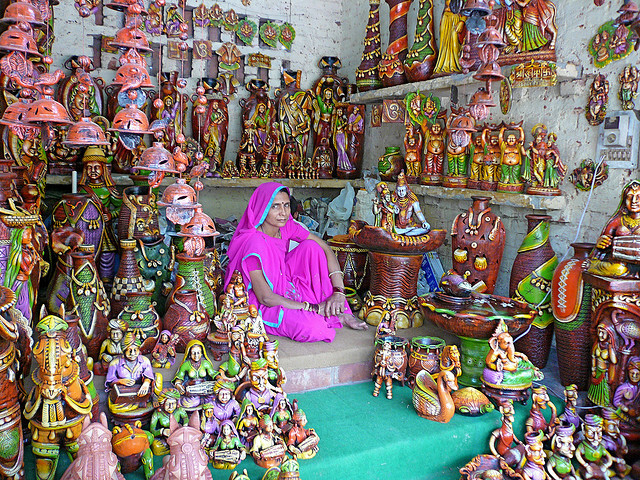 For the art lovers, the gallerias and Dilli Haats offer a great variety. There are lovely libraries and museums for the book and antique lovers. The foodies have everything from paalak parathas to cheese fondue. If pub hopping and lounging is your kind of holiday, Delhi screams fun in every word. 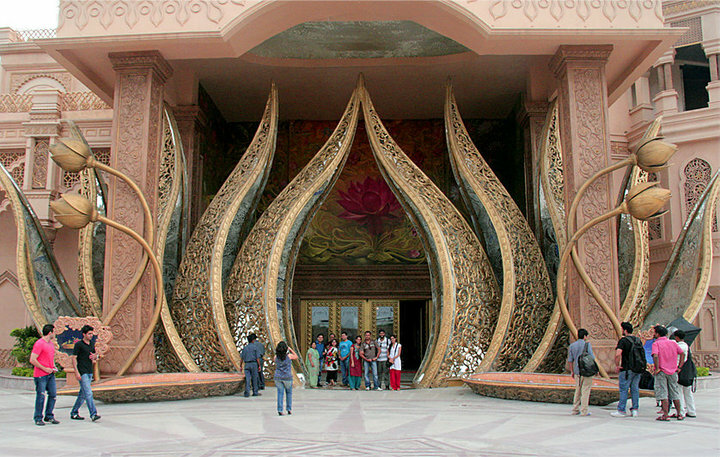 1) Kingdom of dreams: It is India’s first live entertainment, theatre and leisure destination located in Gurgaon in NCR Delhi. Spread over six acres, the carnival that is India is distilled into one iconic destination. This fabulous kingdom brings into life a blend of India’s art, culture, heritage, craft, cuisine and performing art..all with the technological wizardry of today. Watch an extravagant cinematic and theatrical musical, treat yourself to an elaborate culture, arts, crafts and food boulevard or enjoy a mock wedding show, the choice is yours. 2) World of Wonders: Located at Ashok Marg, Wow is truly wow with its mega water park, a road show zone and the La Fiesta zone. With a host of international rides, indoor and outdoor activities, boating etc., it offers a great package from 1pm to 9 pm. The place to if you love adventure, but on your terms.